EMWD.com has deployed its first Onapp powered Cloud, and it is now in production use. As we move our customers into our new cloud, we have made a decision to deploy CloudLinux on our new shared hosting cloud platforms. CloudLinux is a CentOS based operating system that is specifically designed for the shared hosting environment. CloudLinux helps improve the overall stability of shared hosting environments. Better stability leads to decreases in support needs and a better customer experience. CloudLinux brings a unique kernel-level technology that isolates each hosting account with its own resource limits. This ensures that a single hosting account cannot suddenly abuse all of the resources, bringing down an entire server. Better server stability means fewer support calls. Fewer support calls means more customer satisfaction. CloudLinux prevents resource spikes from slowing or taking down an entire server. 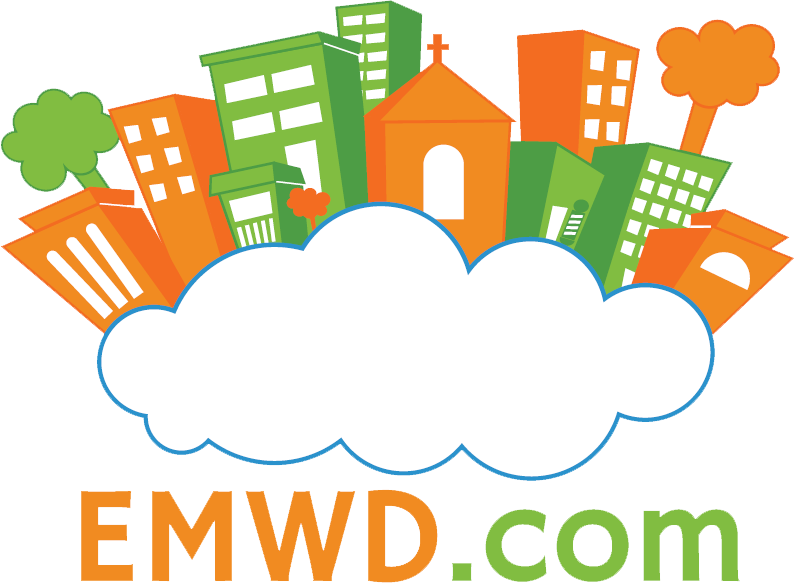 This means your web site will enjoy a trouble-free stay with EMWD.com’s shared hosting service. CloudLinux will keep our shared hosting platforms up, even under extreme stress. This is because each hosting account is isolated in their own lightweight virtualized environments (LVE) and given a predetermined amount of resources. If one hosting account suddenly receives a huge amount of traffic any ill effects will be contained only to that hosting account. CloudLinux is far superior to traditional shared hosting environments. In a traditional shared hosting environment, there is no control over individual hosting accounts causing a resource spike. If one hosting account suddenly experiences a big resource spike, this surge would adversely affect the rest of the hosting accounts on the server by slowing the response time of the server, or even worse, bringing the server down. CloudLinux will prevent this from happening. CloudLinux, combined with our Onapp powered Cloud, puts EMWD.com at the front of the wave that is bringing the next generation of shared hosting technology. EMWD.com has always been committed to bringing the latest (but stable!) technology to our shared hosting platforms. Our recent investments will keep our clients ahead of the technology curve for years.